Prior to RCC casting it is essential to make final examination. 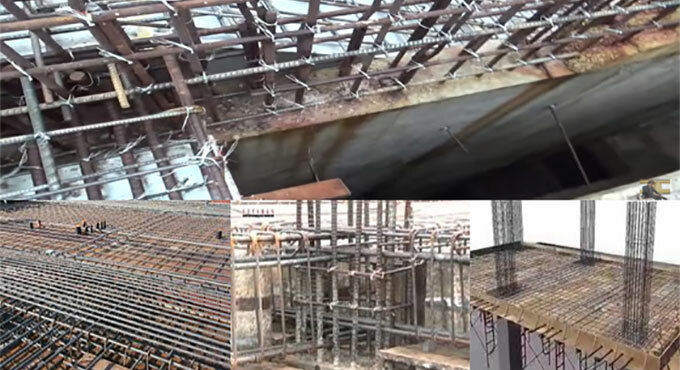 Before RCC casting takes place, the Civil Engineering Team, Architect Team, Electrical Engineering Team, Electro-mechanical Team may require to check the slab to make sure that every is perfect. Reinforcement must adhere to BBS that is created following sanctioned drawing. The R/F shifting and binding will commence once the shuttering is finished. R/F binding shall carry on as formwork and shuttering work is continued.